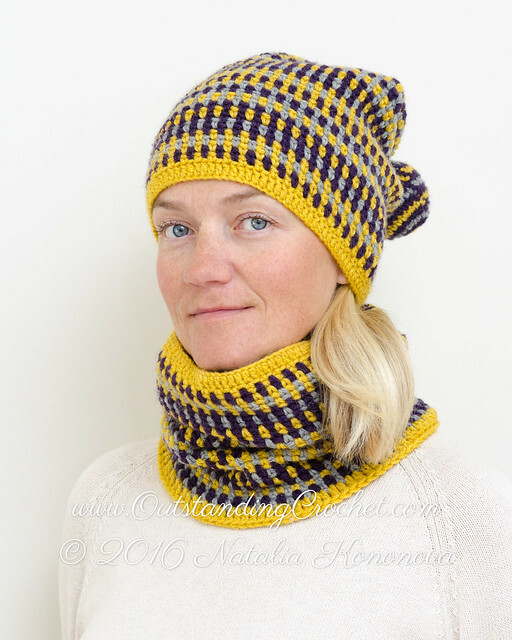 Outstanding Crochet: Linen Stitch Crochet Beanie and Cowl Set Pattern. Linen Stitch Crochet Beanie and Cowl Set Pattern. 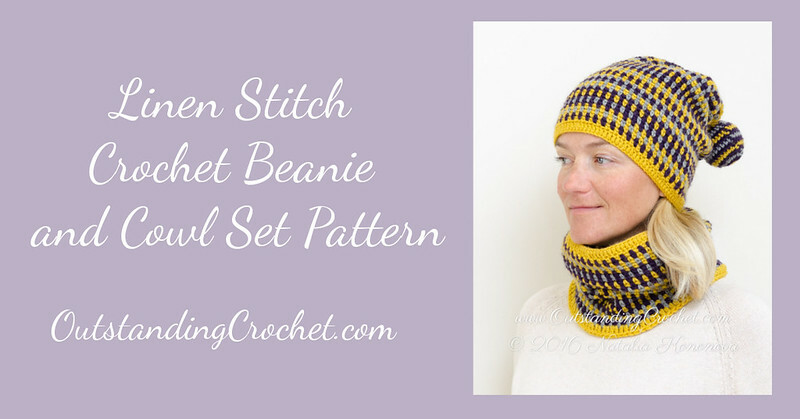 I just edited this Linen Stitch Crochet Beanie and Cowl Set Pattern. 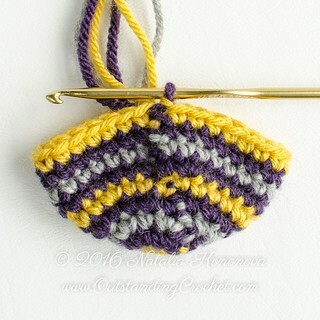 written instructions, crochet chart and two extra step-by-step photo-tutorials on how to crochet striped and solid color pom-poms. Solid color crochet pom-pom tutorial. I like this set and linen stitch has been one of my favorite stitches lately. The crocheted pom-pom is super cute, I had never thought of that before. Would you do a post on how you use/carry multiple colors of yarn in a project? This pattern has step-by-step pictures, so it's explained. 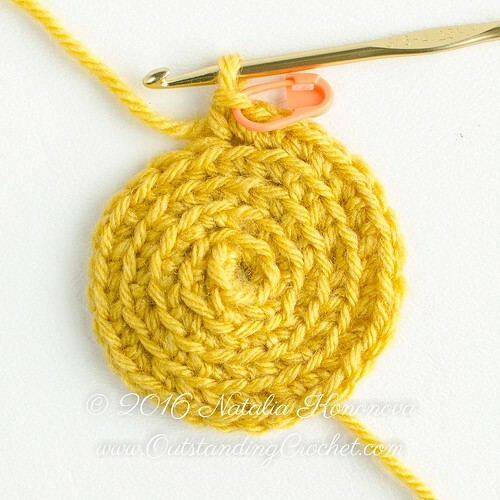 Besides, in this project you use one color at a time, but you would need a locking stitch marker.